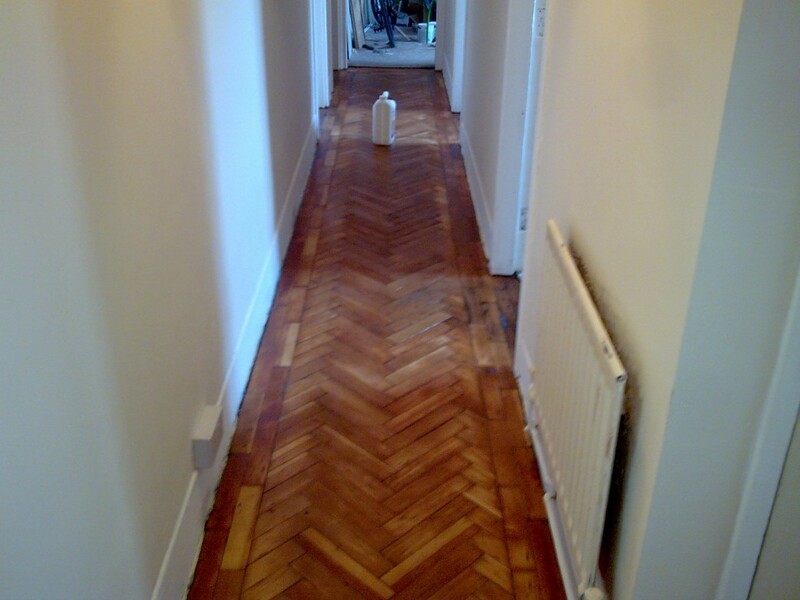 Wood is one of the most beautiful and hard wearing floor coverings available. 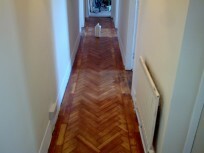 If maintained correctly it will look fantastic and be very simple to clean. 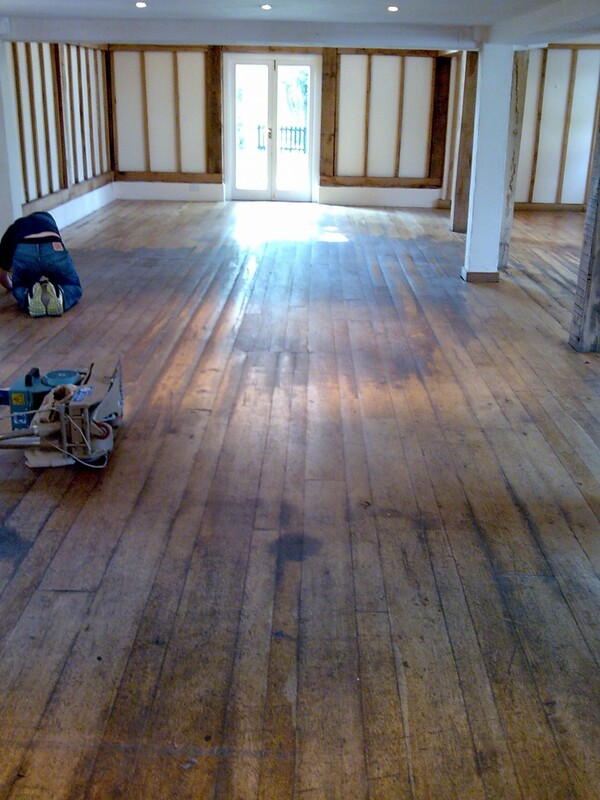 Believe it or not the most damaging thing for wood floors is grit, pet hair and stiletto heals, these can destroy a finished wood floor in weeks. 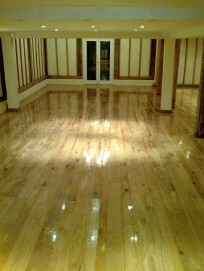 The results from sanding a floor can be quite amazing, this is a specialist job and requires professional equipment. Preperation is the key and using the best quaility varnishes and oils can make your floor last for many many years. Our sanding equipment is 98% dust free and relatively quiet. 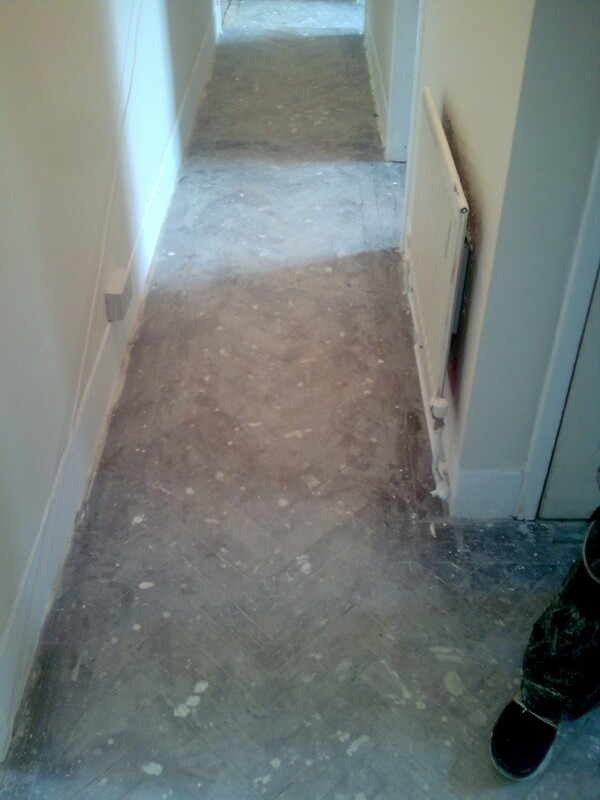 Call today for your free no obilgation quotation!